Feedback from AMS’s distribution agents resulted in a number of multi-language pages being added to our website last month. Now we’ve added another to complete the first set of four. In November we introduced a number of international overview pages to the AMS website. 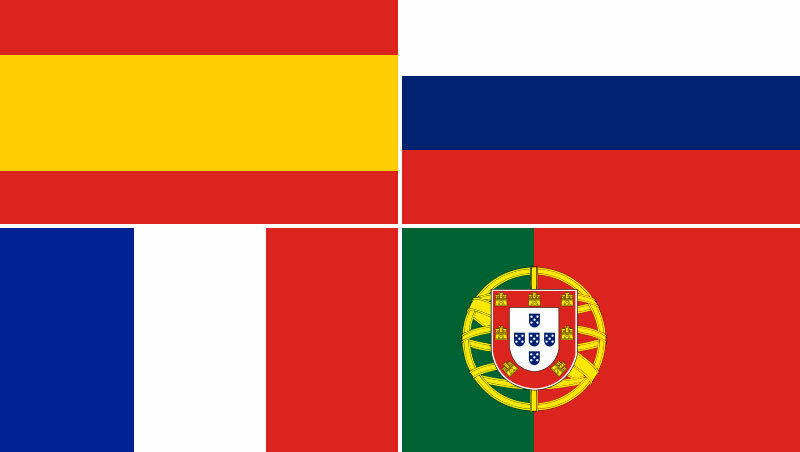 The first three covered Spanish, Russian and Portuguese, and we have now added a French page, to make it easier for website visitors to gain an insight into the range of aircraft recovery equipment and aircraft recovery training we provide. AMS has over 20 distribution agents operating globally to enable airport authorities, airlines and military air forces to recover aircraft from virtually any type of runway, taxiway or off-runway incident. The addition of these pages is designed to help with ongoing sales discussions and encourage more enquiries. This is our 28th year in business and we continue to design, develop and manufacture equipment for a range of surfaces and terrains. You can view one of our more challenging equipment tests by viewing the recently launched video of our Sledge Movement System; just as useful on snow and ice as it was on the grass area you’ll see in the video. You can also read about it here. With wintery conditions setting in across much of the world, it’s a timely reminder that it pays to have a range of aircraft recovery equipment for all conditions, to ensure the smooth operation of flying schedules during the festive period. If you need to purchase aircraft recovery equipment or add to your existing range of equipment to provide year round capability, please get in touch by calling us on +44 (0)20 3289 9320, or contact us using the form on our website.